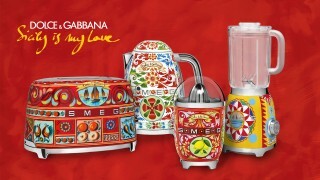 After the hand-painted “Frigoriferi d’Arte” and the collection of small domestic appliances “Sicily is my Love” together with “Divina Cucina”, Smeg and Dolce&Gabbana are collaborating once more on a lifestyle project inspired by the traditional Sicilian cart. 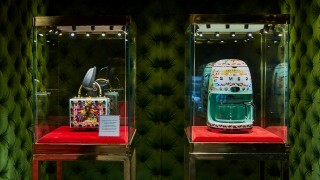 Unexpected pairings – a toaster and a sandal, a coffee maker and the “Sicily” bag, the “Divina Cucina” and a sneaker, a necklace and a blender – all these pairs tell a story of the ingenuity and manual skill that lies behind their conception and creation, making them treasures of Italian culture. 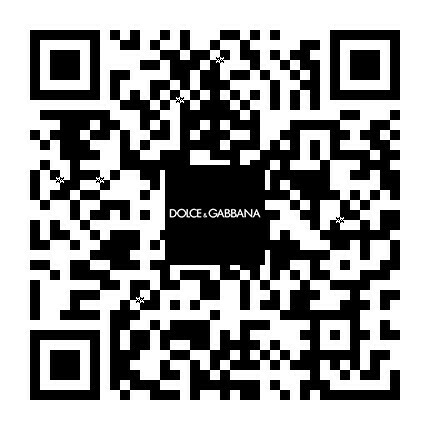 These original combinations encompass history and beauty, artisanal tradition and love of hand-made craftsmanship, becoming icons of an authentic and contemporary lifestyle that is synonymous with a new experience of luxury. 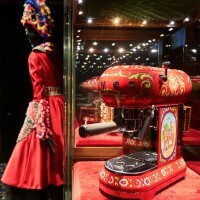 Just as every unique garment is created with secrets shared by the masterful hands of artisanal experts, so each appliance holds behind it its own story of industrial excellence and know how, a tireless passion for the art of cooking, and meticulous attention to detail. 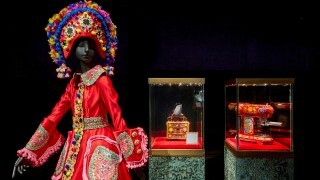 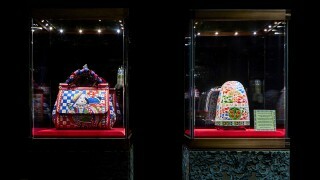 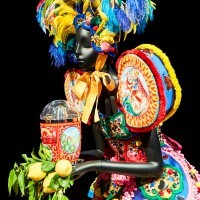 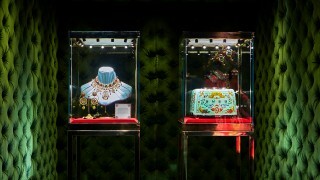 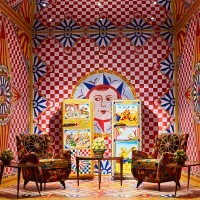 For the 2019 Design Week in Milan, the Dolce&Gabbana and SmegArtistic & Traditional exhibition will be open to the public from Wednesday to Sunday, 10 – 14 April, from 4 pm to 9 pm, at the Metropol in Viale Piave 24. 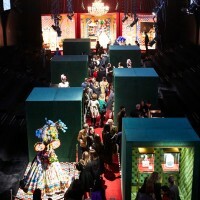 Come and discover a uniquely Made in Italy project where experts from the worlds of high fashion and design meet and merge to exhibit unique domestic appliances, one of a kind garments and accessories that uncover a truly Italian story.